Jetson Green - Would You Buy a Home from IKEA? Payments Accepted at Front Register. Would You Buy a Home from IKEA? Payments Accepted at Front Register. 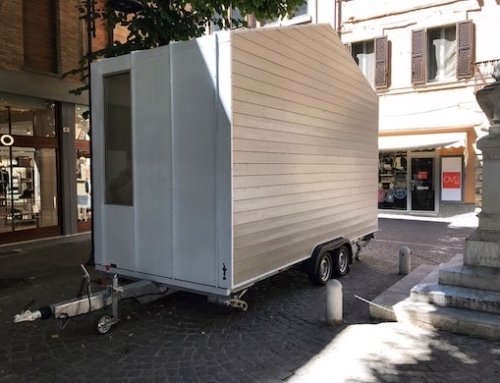 I’m asking because if you have an Ikea, you may be one of the next cities to have their prefab home product. Maybe in 5, 10, 15 years, but it looks possible. 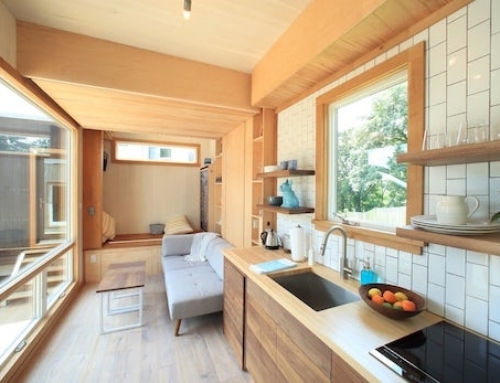 Over the past decade, Ikea has teamed up with Swedish construction company Skanska to build a home that was light, well-planned, functional, and furnished with natural materials. That home, the BoKlok, which is Swedish for "smart living," has become Ikea’s big idea. After building about 3,500 BoKlok homes across Scandinavia, Ikea has decided to expand and create a British BoKlok development with about 36 flats in St. James Village, Gateshead (UK). After that, they’ll add another 60 homes. BoKlok Homes are timber-framed, almost entirely pre-fabricated, and brought onto the site in pre-assembled units on the back of a truck. 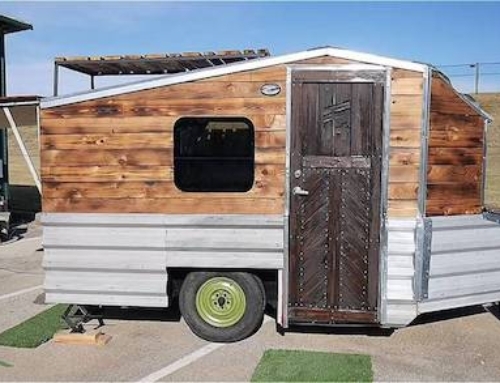 After transport, put on the roof + siding, install the plumbing + wiring, and that’s about it. BoKloks usually come in a two-floor, L-shaped configuration with three apartments on each floor. Early on, Ikea sold the BloKlok from the store, but they were so popular that people were camping out to get them. Now, Ikea chooses residents using a random lottery. Yes, I just wrote that. Demand is so big, there’s a lottery to choose residents. I can’t believe this, but it goes to show that there really is a problem with the lower portion of the economic pyramid being served with quality products. Maybe I’ll get around to converting these figures, but for now, I’ll give you the original metrics so the data is accurate. The houses planned for Gateshead cost about £120,000 – £150,000. Ikea priced the units specifically to target households earning roughly £15,000 – £30,000 a year, and they’re excited to have a modern, environmentally-friendly, affordable living space. 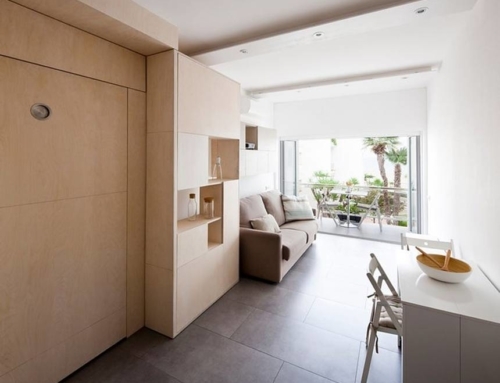 One bedroom flats are about 46 square meters and two bedroom flats are 58 square meters. Residents are expected to move in towards the end of 2007 or in early 2008. I wonder when we’ll see these in the U.S.? See also Guardian. Having a home according to your planning is like dream come true. Everybody wants a beautiful home for himself. And what after you have got a new house. The main problem is to shift all your luggage into that. Many times either the luggage is missing or its broken. Not an easy task at all. But thank God there are many companies in the market which provide the facility to shift your home.